Most instructors consider Disney Performing Arts as a great way to cap off an exciting year of performances in and around their community but did you know that a workshop can be an incredible way to kick off your year as well? There are many advantages to traveling in the fall and with a little planning, your group could benefit from one of our many workshops. 4. No Preparation Required: Our Instrumental and Choral workshops do not require any preparation from you or your ensemble. All music is provided upon arrival to Walt Disney World Resort and we can cater to any ability level or voice part/instrumentation. 3. 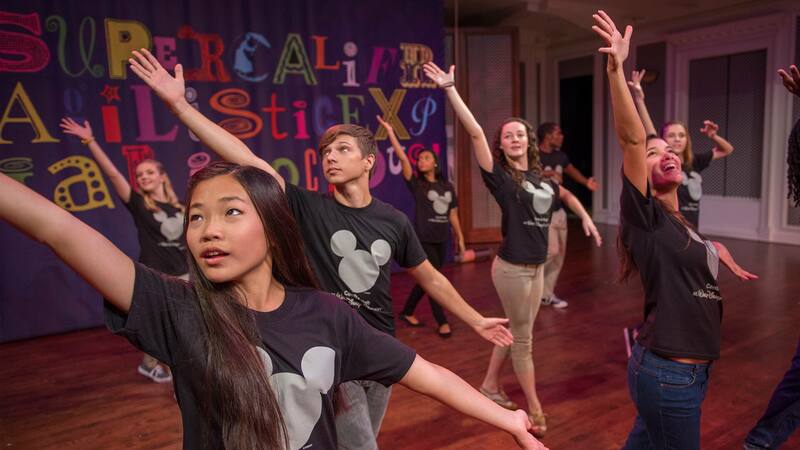 Learn Skills To Build Upon: All Disney Performing Arts Workshops teach skills that you will be able to build upon for the rest of the school year. The opportunity to continue the learning from our workshops to your classroom can provide the building blocks for the rest of your year. 2. Experience More Shows & Attractions: Get the most out of your time in the parks with more FastPass+ options due to fewer crowds meaning you can ride more attractions and see more breathtaking shows in a shorter period of time. 1. Optimize Your Schedule: When planning your trip in the fall, flexibility is the key! 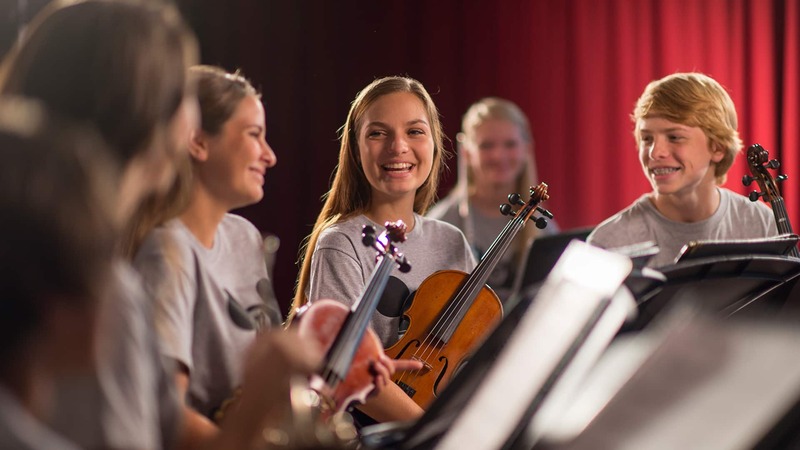 Disney Performing Arts will work with your group on the optimum schedule to make the most out of your time here at the Walt Disney World Resort. So, go ahead and get your group together to kick off the school year with a truly magical team bonding and technique building experience! Be sure to check out all of our Disney Performing Arts Workshops and Performance Opportunities and use #DisneyYouthPrograms when you visit!